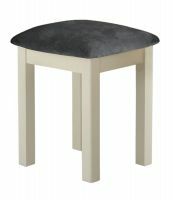 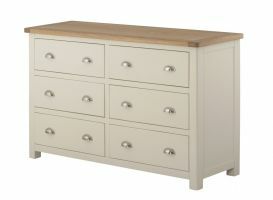 The Northport Cream range is a superb collection of modern, contemporary painted furniture. 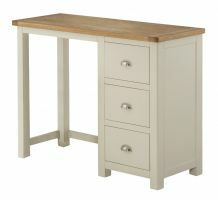 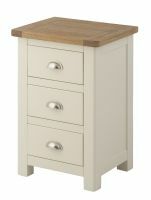 The elegant oak tops are complimented by the cream paint and finished with brushed metal cup handles and knobs. 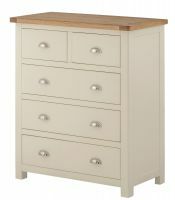 TheNorthport Cream range uses dovetailed joints on all its drawers and the high quality of the paint finish gives the furniture a smooth appearance and feel. 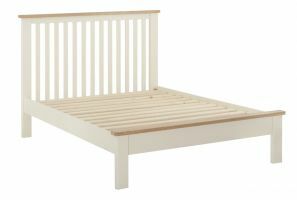 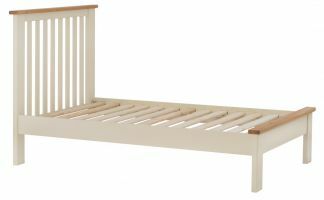 Most items are fully assembled with only the larger items, such as wardrobes and beds, requiring some minimal assembly. 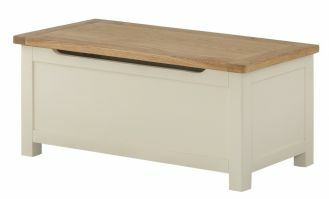 This allows for these larger items to be delivered more easily. 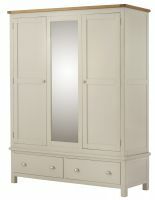 The Northport Cream collection offers a extensive choice of furniture for your bedroom: including wardrobes, beds, chests of drawers and blanket boxes.